Mother Emer Pond Feeney and daughter Esse Luna Maple talk about things mothers and daughters talk about: the bad, the good, the ugly, the awesome. 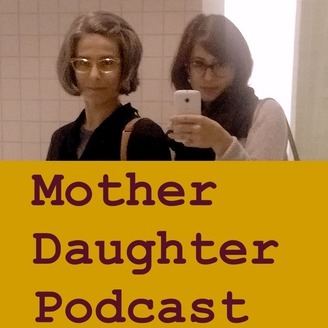 From famous mother/daughter duos to infamous mother/daughter nightmares to pop psychology theories, they talk about all of it. Sometimes they disagree about stuff. And that's okay. In which we discuss mental health, SSRIs, some things that sometimes help, and things we are pissed off at about mental health and just in general. 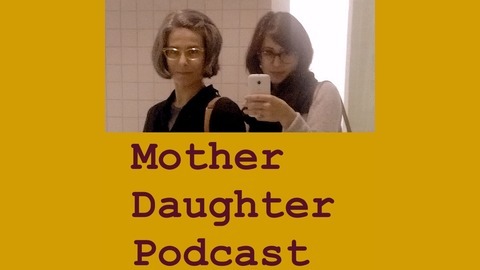 MotherDaughterPodcast#11: Welcome to the Adulting - Reboot Edition!